Final year MBBS, the soldier of Medicine’s mighty battle. As heard of, it is among the toughest exams that are conducted among all sectors. May or may not be true, but one truth our Professor said is surely true, ‘ A Final Year Student knows more than a Professor”. 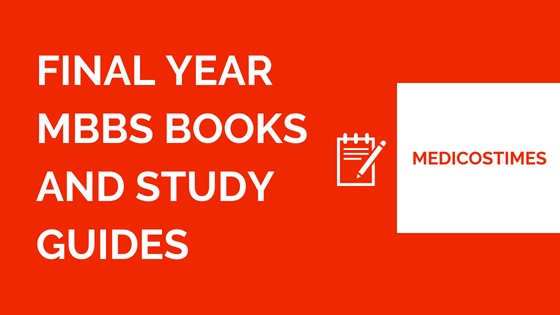 We are providing Final Year MBBS Books PDF Download in this article covering all subjects of final year MBBS.